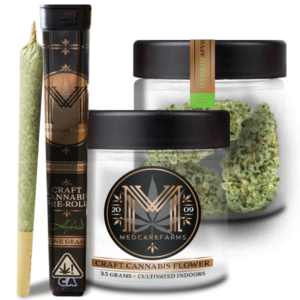 MedCare Farms’ MedCare Kush is a Kimbo Kush phenotype by Exotic Genetix specifically selected out of 50 different seeds. This uniquely special strain best represents our company, it is a beautifully flavorful indica-dominant hybrid with a lineage that is fruity and stunning. 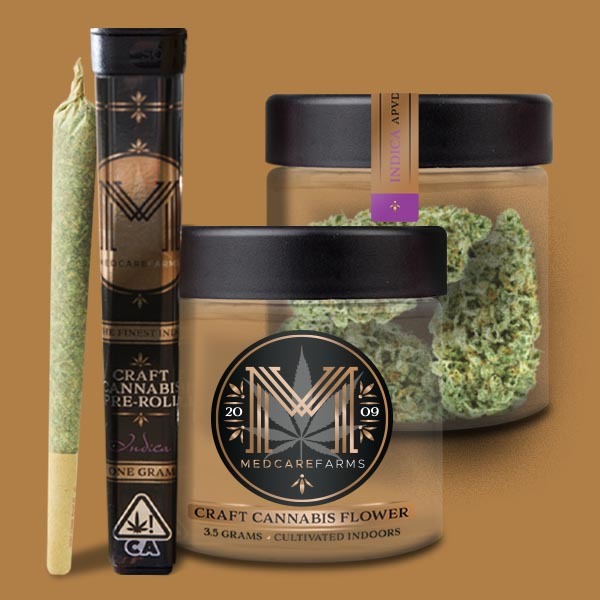 A cross between Blackberry Kush and Starfighter, this strong parentage offers a heavier than average Kush experience, leaning closer to a full indica buzz with every puff. 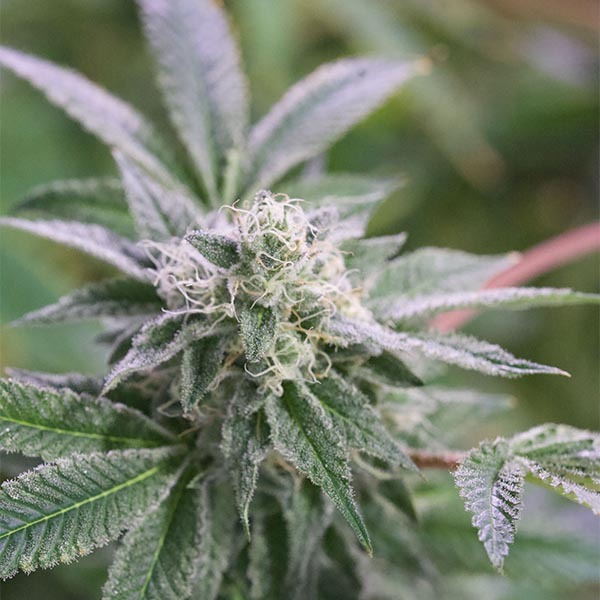 Starfighter supplies Kimbo with a touch of citrus and a brightness that illuminates the thoughtful elements of its Kush genetics. 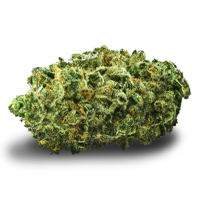 Enjoy this strain at the end of the day, as it can have potent relaxing effects that might give you the 1-2 punch K.O. Kimbo Slice was known for.